Stubb's just might provide the most legendary live music in Austin when it comes to hosting an equal assortment of great local acts and notable national headliners. In addition to being a music venue, Stubb's is a legendary institution when it comes to barbecue in Austin, and that's no easy feat. Their signature bbq sauce has been watering mouths for ages slathered over big ribs, pulled pork, and more. Emo's is a great place to discover some of tomorrow's biggest bands today in Austin. Since opening in the early 1990's, Emo's has played host to acts ranging from Johnny Cash to the Wu-Tang Clan in their intimate setting perfect for an ideal live music experience. Related content: Best Irish Pubs in Austin | Live Music, Beer, Food, and More! Opened back in 1975, Antone's bills itself as the first club on Austin's notorious 6th Street. Now located at the corner of 5th and Lavaca Street, Antone's has hosted performances from a handful of blues legends throughout its existence including Muddy Waters, Buddy Guy, B.B. King, Stevie Ray Vaughn, and more. Stop by for a dazzling blues performance and see what Antone's is all about. Located in the Warehouse District, Lucky Lounge is a diverse nightlife destination in Austin offering great drinks, live music, and much more. Lucky hosts an eclectic assortment of music from a handful of native Austin bands and many more acts. Located in the Sixth Street District, The Parish is one of Austin's biggest and best indoor music venues. This is the place to enjoy quality live music in a truly intimate setting. The Parish has hosted acts ranging from Yeasayer to Slash, Bowling for Soup, Pete Townshend, and many more. 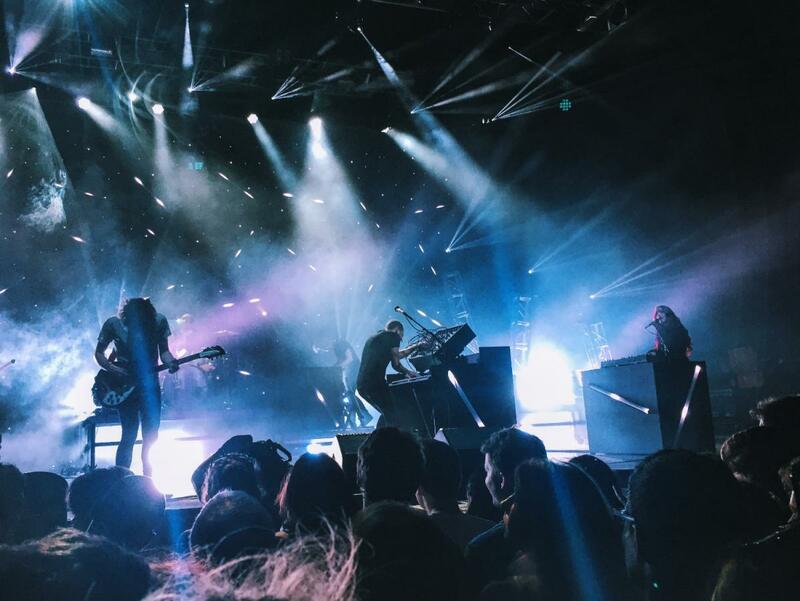 Find even more live music in Austin by registering on 512area, your free guide to the Austin area.